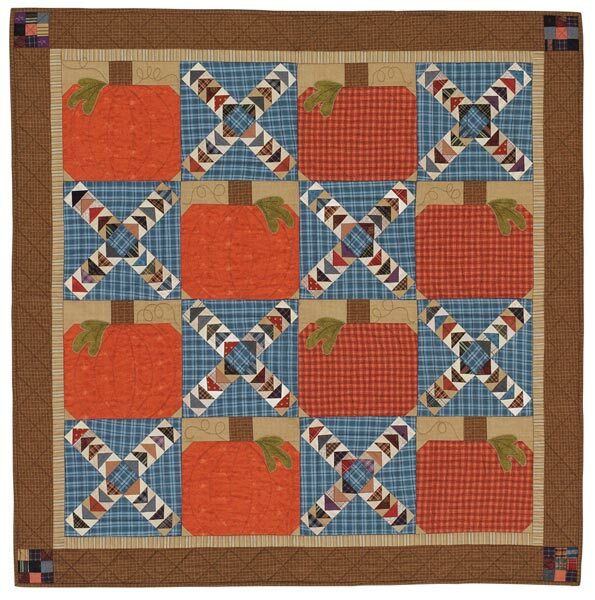 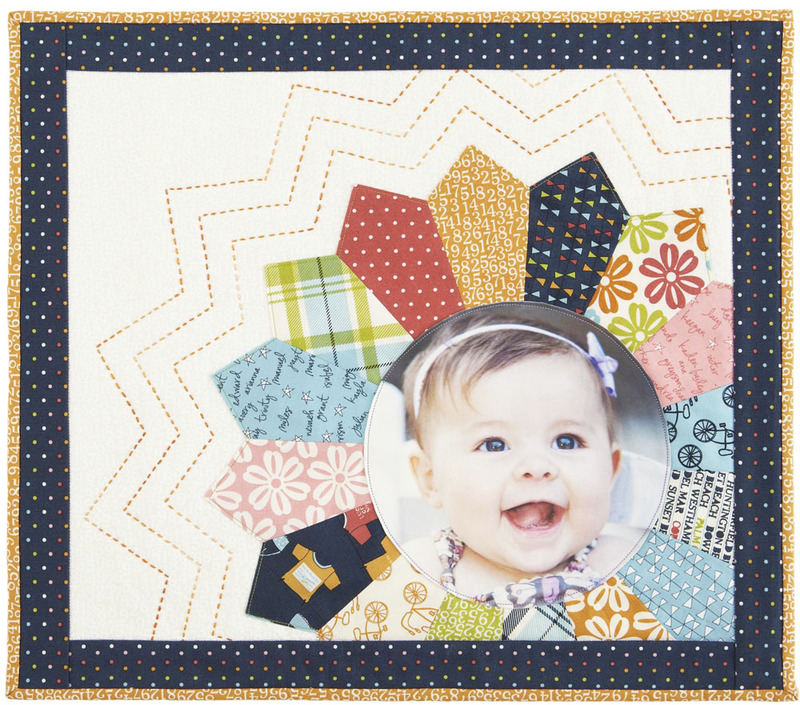 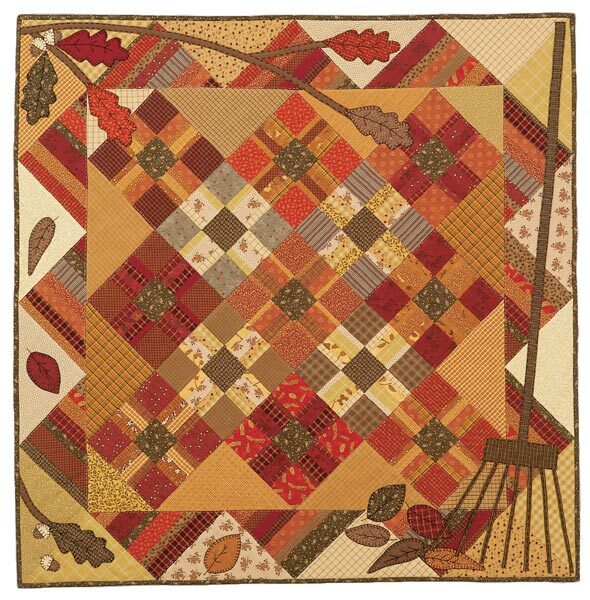 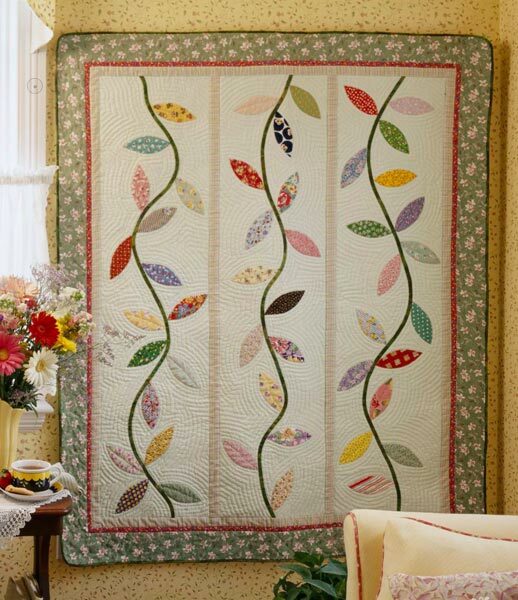 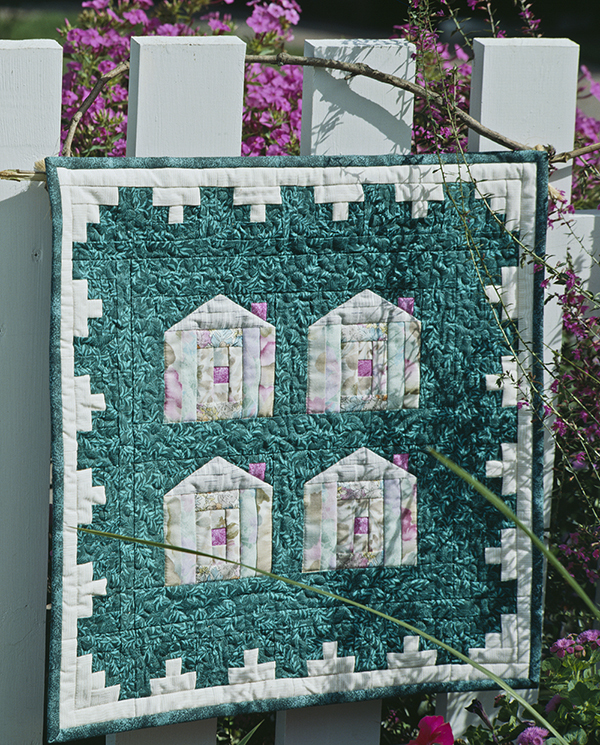 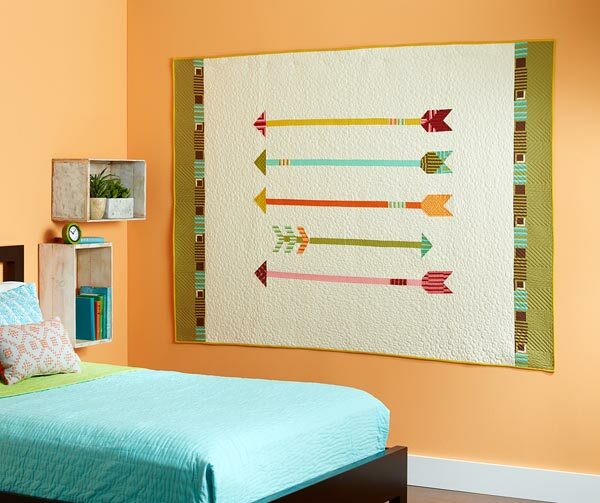 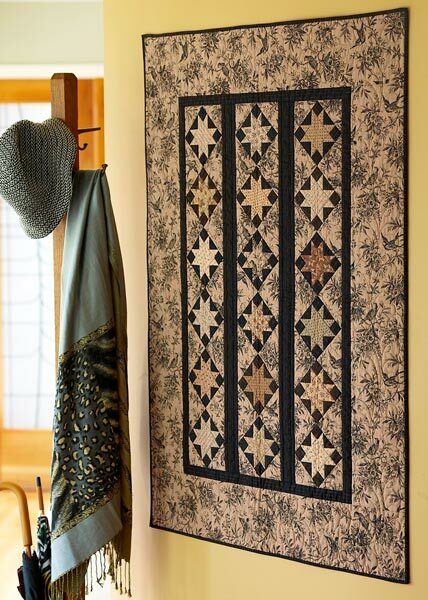 Print, then frame a favorite photo with a Dresden Plate and big-stitch quilting. 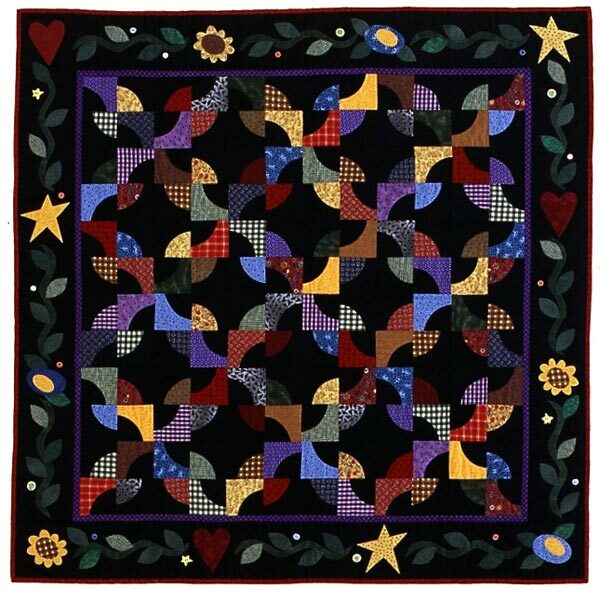 Finished quilt: 20-1/4x18-1/4". 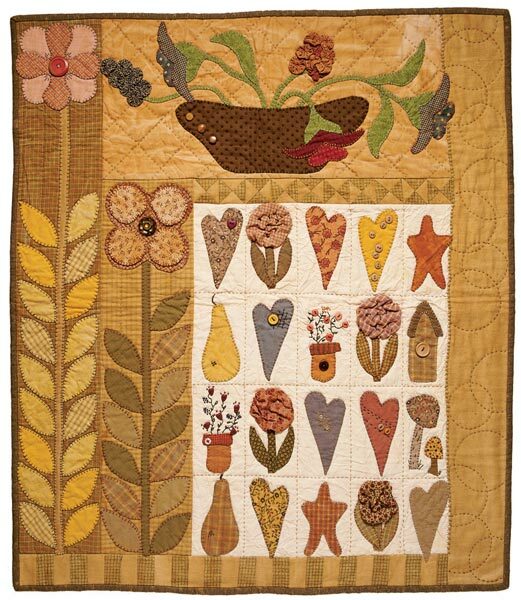 Designer: Jenny Novinsky for The Electric Quilt Company.